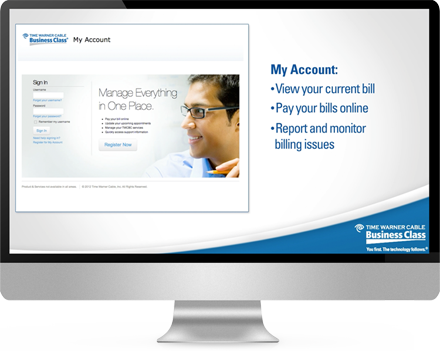 Time Warner Cable Business Class is a leading provider of business communication tools. MMG has worked with TWC Business Class to produce a variety of marketing videos and tutorials. 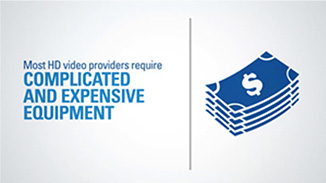 We've produced sales videos for a number of exciting new TWC Business Class services. 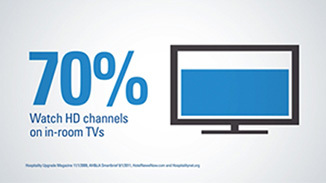 In this case, we combined animated illustrations and keywords with premium video content to sell the HD TV for Hospitality services. 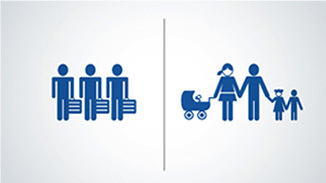 We created a set of playful, but straightforward, icons to illustrate key features and statistics. 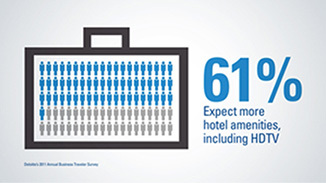 The videos needed to reflect the professionalism of the TWC Business Class brand, while also selling the amenity of a entertainment lineup in a hotel room. 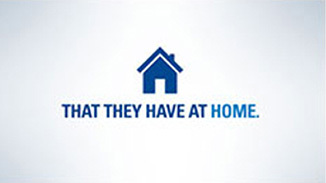 We researched the HD for Hospitality service and worked with the product and marketing teams to provide a script. The tone is confident, enthusiastic and authoritative. 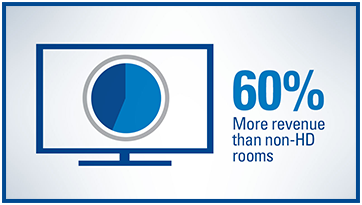 Today’s hotel guests want an enhanced guest experience with high quality TV and Internet to provide that feeling of being at home. 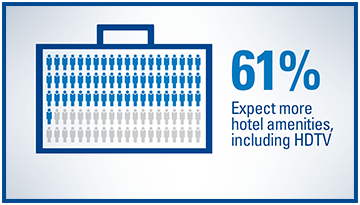 Whether they’re traveling for business or pleasure, today’s guests are demanding a superior technology experience in their hotel room. 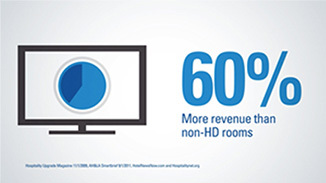 Innovate HD Video solutions from Time Warner Cable Business Class provide hospitality businesses with an affordable way to offer the high-definition video. 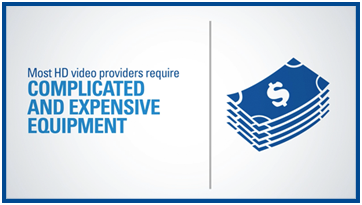 Most other HD video providers require large upfront capital expenditures and complicated and costly equipment to be installed at your hotel. However, HD Video for Hospitality from Time Warner Cable Business Class is installed using a non-obtrusive set-back box that works with your existing cable infrastructure. 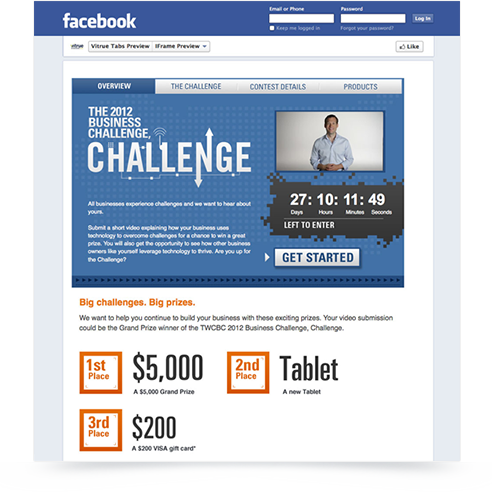 We cast, directed, scripted and shot a video to introduce the TWC Business Class Facebook Business Challenge. We also created numerous video tutorials for TWC Business Class. These videos use a combination of screen casting and animation to clearly explain invoicing, web portals and TWCBC services.